Pastor Dan and Cheri were married in 1984. Since then, God has blessed them with 6 children, 3 of whom are grown and 3 who are still in the home. Dan graduated from CU Boulder with a BS in Architecture and later received his MDiv from Denver Seminary. From 1990 to 1997, he planted and pastored a church near Riverside, California. 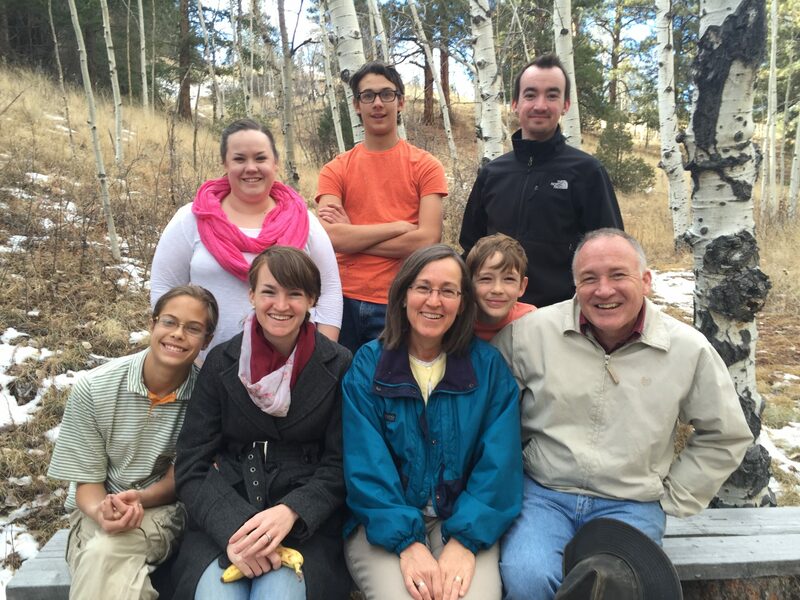 After moving to Colorado Springs in 1997, Dan worked as a consultant in the field of church/ministry architecture. In 2002 the Lord led them to start Springs of Life Church as a Bible study in their home. 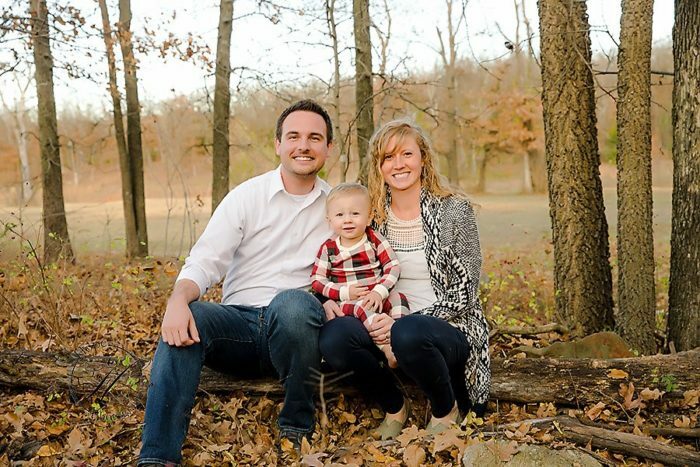 Dan loves to spend time with his family and minister to other families and individuals. Cheri enjoys being Dan’s wife, a mom, and ministering to women. Jordan arrived at Springs of Life Church in mid July 2013. He and his wife Brittany were married in 2010 in Oklahoma where they both grew up. The Lord then called them to Colorado Springs where Jordan is serving both in the Church and Children’s Center. Brittany is an Elementary School Teacher in Colorado Springs. In March of 2016 they had their first child, their son Elijah. Jordan has a Bachelors Degree in Marketing/Entrepreneurship and is completing his Master’s in Divinity. He served as the Executive Director of the Children’s Center as well as Pastor of the Church from 2013-2016. In January of 2017 he moved completely over to the church role, concentrating all his time on serving as Pastor. Before coming to Colorado he worked in banking and owned an insurance agency. He and his wife have many years experience in youth, children’s ministries, and worship and are excited to be a part of SLC.